Growing up, I always thought I would be someone who had perfect vision forever. That dream was quickly interrupted when I started having to wear glasses in high school. It wasn’t until early college that my vision started to take a steady decline…fast. I went from only wearing glasses at night to needing them ALL the time and constantly upping my prescription. As a struggling college student, the constant need for expensive glasses and frequent eye exams was not ideal. That’s why I decided that the perfect gift for graduating college and starting my full-time career would be Lasik surgery. That’s where the real journey began. 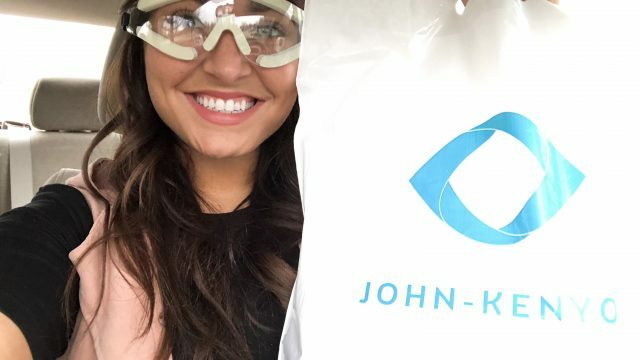 As with most things I purchase, I spent a decent amount of time researching different Lasik centers both in the Louisville area and statewide. For me, one of the biggest concerns was of course, price. I wanted to find a surgery center where I felt comfortable, taken care of, and that was affordable. I knew that John-Kenyon wasn’t the cheapest in the city, but by searching through their social media and website, I felt they were personable, experienced and the best person for the job. My consultation at John-Kenyon only reiterated that feeling. The consultation itself was both extensive and informative. 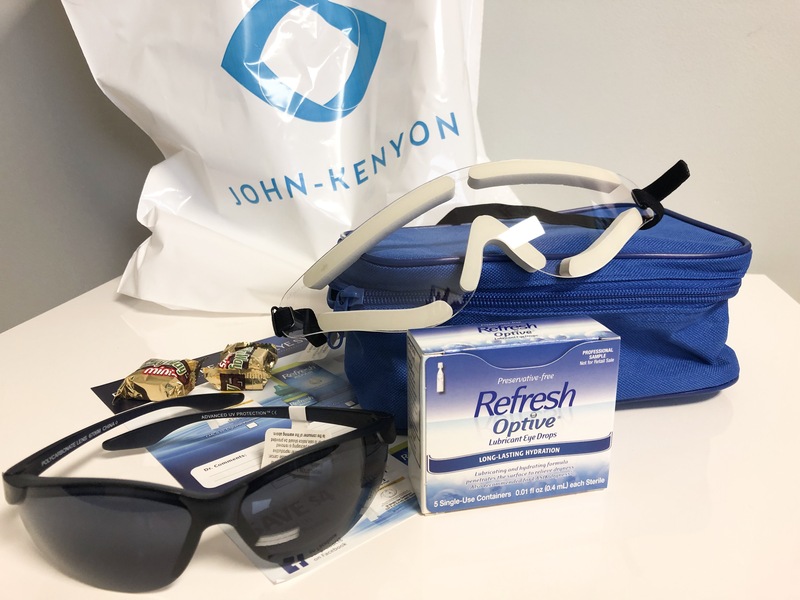 The staff at John-Kenyon make you feel right at home from the moment you walk in the door. After completing several tests, I met directly with Dr. Asim Piracha (Dr. Piracha was later my surgeon). Dr. Piracha gave me an in-depth diagnosis to let me know if I was a candidate for Lasik, what my options were, and answered any questions I had regarding the procedure. I left the office feeling excited and ready to get to surgery day! After only 2 weeks following my consultation, it was time for the big day! As with any procedure, I went into the office with butterflies and some anxiety. I was greeted by familiar faces that guided me from the waiting area, to pre-test, and surgery prep. The surgery itself was finished in about 15 minutes. The entire procedure was painless and so fast! Dr. Piracha definitely made me feel at ease by walking me through the procedure one-step-at-a-time and by making sure I was comfortable the entire time. The next morning, I woke up so excited to open my eyes and see what it was like to not have to put on my glasses. To be honest, I was expecting for things to still be a little blurry- nope! The moment I took a look outside, I could see perfectly! I grabbed everything I could around the house to test my reading skills. Everything that was previously blurry, was crystal clear. I went in for my follow-up to find out I had BETTER than perfect vision (20/15) within 24 hours of my surgery! Now, a year later, my vision is still 20/15. I have had zero problems along the way. All in all, I would rate my experience at John Kenyon at 10 out of 10. For anyone who is thinking about Lasik surgery, I would highly recommend scheduling your consultation at John Kenyon. For me, the investment I put into my Lasik surgery is priceless. No more expensive frames, keeping track of my glasses or letting my blurry vision stand in my way.